According to a survey of social media users' confectionery preferences, people love Skittles more than any other candy. 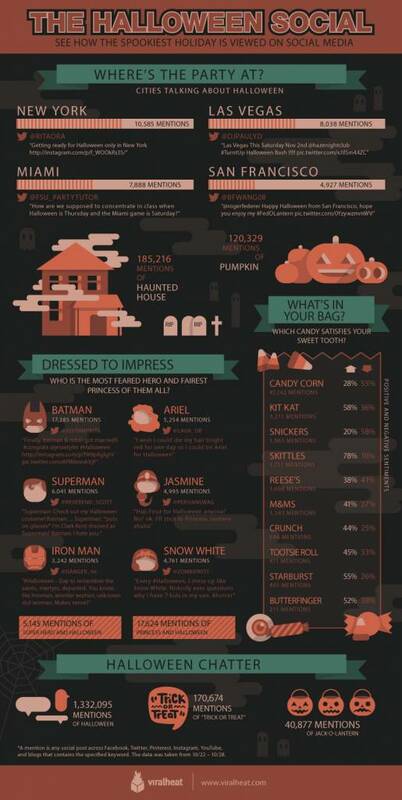 People also overwhelmingly hate candy corn, though Snickers was the most maligned candy of the bunch. 1. People really and truly still eat Tootsie Rolls, apparently. Even though they are basically tinted wax that tastes like nothing, people eat them and then talk about it on social media. 3. The character of Snow White appears to have surprising staying power in the costume game, and "princesses" as a general term seems to dominate the costume chatter, far outranking "superhero."